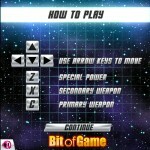 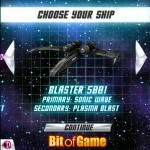 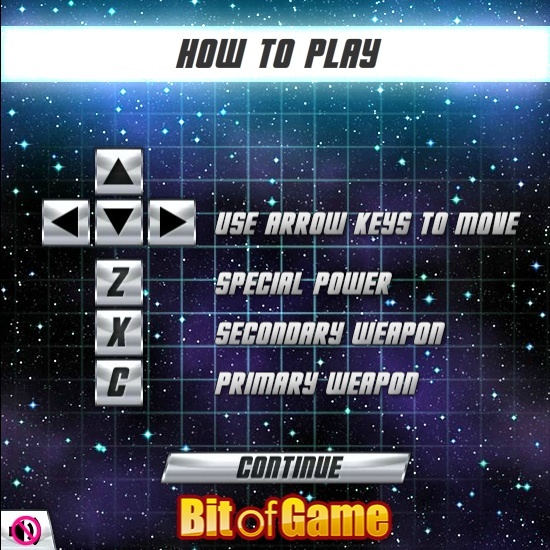 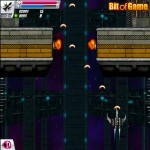 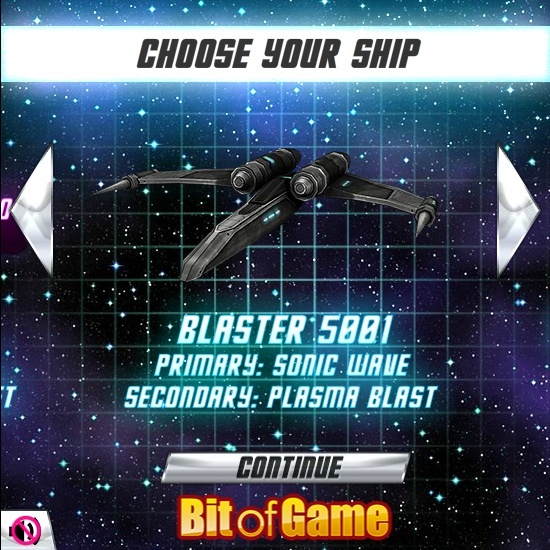 Sci Fi Action Shooting Bitofgame Click to find more games like this. 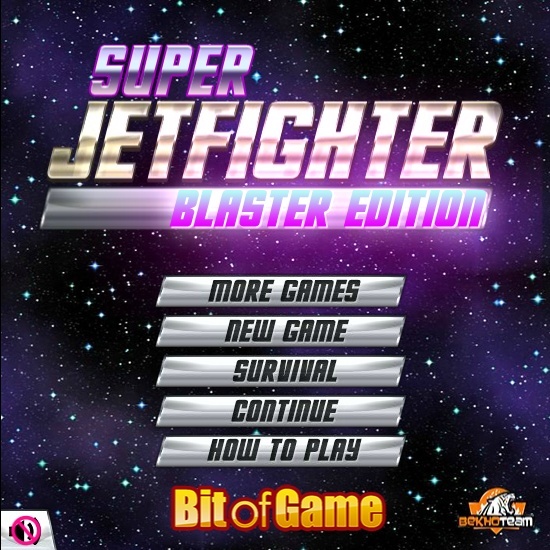 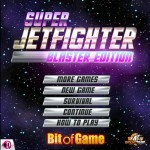 Shoot'em up in Super Jetfighter Blast! 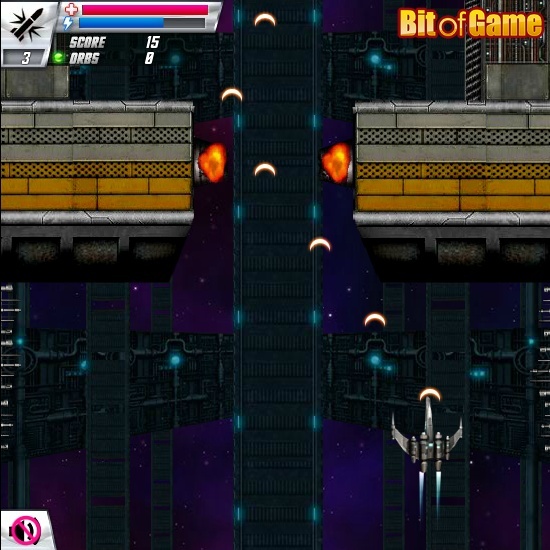 Stop the Alien Invasion through 7 intense levels with boss battles and other enemy's trying to kill you.